Abilene Christian University has received a $103,000 grant to digitize and distribute 30 outstanding works of scholarship, republishing them in a format that readers can use on computers, tablets and mobile phones at no charge. ACU is one of only seven universities to receive this grant. 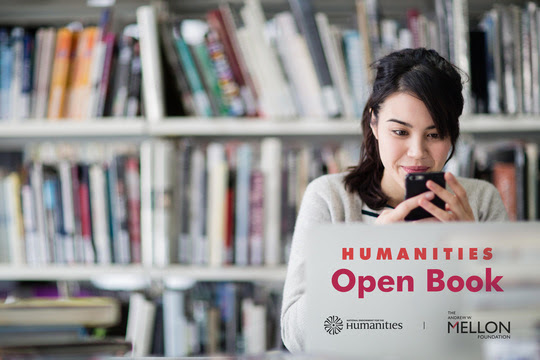 This project is part of the Humanities Open Book program led by The Andrew W. Mellon Foundation and the National Endowment for the Humanities (NEH) that identifies great books, secures their rights, and makes them available for free, forever, under a Creative Commons license. With this grant, ACU Press and the ACU Library will partner with the Disciples of Christ Historical Society (DCHS) to produce freely accessible eBooks. The ACU Scholar’s Lab will serve as another important partner overseeing the digital conversion process for the new e-publications. The grant will also enable ACU Press to create a new website to promote this new ACU Press/Disciples of Christ Historical Society collection. To learn more, view the library’s blog here. 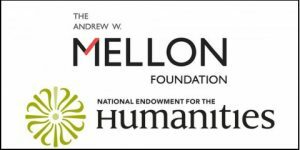 Founded in 1969, The Andrew W. Mellon Foundation endeavors to strengthen, promote and, where necessary, defend the contributions of the humanities and the arts to human flourishing and to the well-being of diverse and democratic societies by supporting exemplary institutions of higher education and culture as they renew and provide access to an invaluable heritage of ambitious, path-breaking work. Additional information is available at www.mellon.org.